ACC is the only current in the global ocean to close upon itself in a circumpolar loop. This trait makes the ACC the most important current in the Earth’s climate system because it links the Atlantic, Pacific and Indian Oceans and is the primary means of inter-basin exchange of heat, carbon dioxide, chemicals, biology and other tracers. A snapshot of surface speed from a high resolution numerical model (right) shows that the ACC is comprised of multiple filamentary jets. A snapshot of near-surface current speed (given in logarithmic units so 0 = 101) shows the intricate structure of the ACC, including coherent mesoscale eddies, narrow filamentary jets and larger-scale meanders. (c) surface current speed near Drake Passage in the ACC, inferred from satellite altimetry. Position of Southern Ocean fronts and the relative number of Lagrangian particles crossing the fronts (color) as a function of position along the path of the ACC. Most of the cross-frontal transport is confined to energetic regions in the lee of major topographic features. Transformation of surface waters in the Southern Ocean due to surface buoyancy forcing in a high-resolution, coupled numerical simulation. 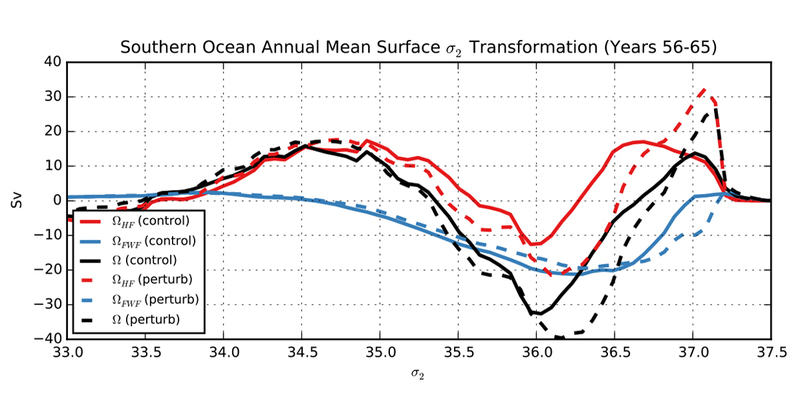 The dashed curves show the change when the surface wind stress in the Southern Ocean is increased, which pushes the freshening of the ACC (negative values) to greater density classes. 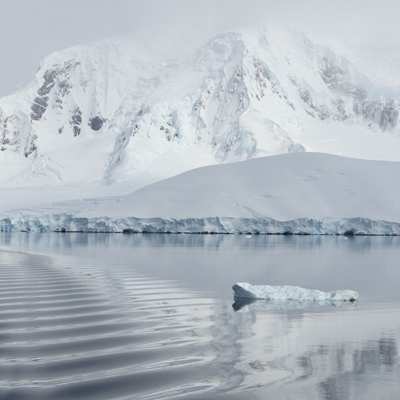 Although the Antarctic Circumpolar Current (ACC) is the longest and the strongest oceanic current on the Earth and is the primary means of inter-basin exchange, it remains one of the most poorly understood components of global ocean circulation. The ACC is critical to the global overturning circulation for two reasons. First, through its zonal transport, the ACC connects the three main ocean basins to the north, thus enabling a truly global circulation. Second, the meridional (north-south) transport of mass and water properties across the ACC occurs along surfaces of constant density, or isopycnals, that acquire a strong tilt away from horizontal. This feature permits water masses to undergo large vertical excursions in a stratified ocean without crossing density surfaces. Thus the ACC’s zonal and meridional transport properties are critical to understanding the current’s influence on the global circulation. The lack of continental boundaries in the latitudes that span Drake Passage allow the zonal transport to be focused into multiple, coherent, quasi-zonal jets, apparent in remote measurements of sea surface temperature and sea surface height from satellites. The magnitude of the ACC’s circumpolar, or zonal, flow component greatly exceeds its meridional component. 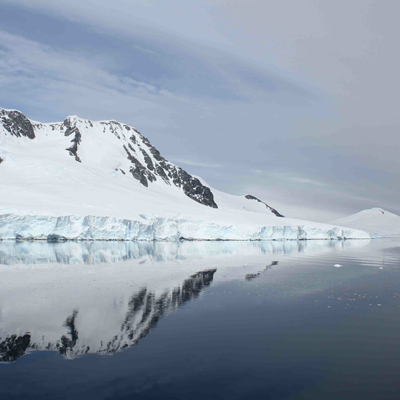 Yet the export of dense water formed around Antarctica to lower latitudes and the transport of heat poleward are essential elements of a steady global circulation. Mesoscale eddies—coherent, vortex-like structures with a roughly 20 km diameter in the ACC—are a key mechanism for generating meridional transport, particularly above the sill depth. 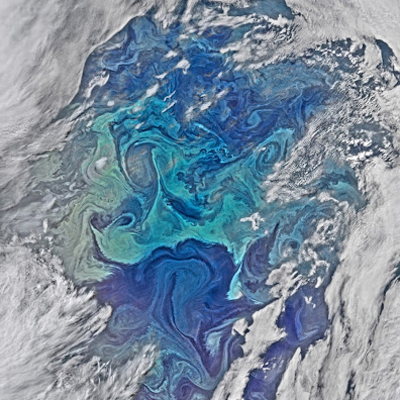 Ocean eddies are similar to atmospheric storms in many ways, and like storms, they tend to align or concentrate along zonal bands referred to as jets. These jets also strongly influence transport properties. Because ocean eddies and jets have a much smaller length scale than their atmospheric counterparts, the ACC has a rich and complicated structure. Viglione, G.A. & A.F. Thompson, 2016. 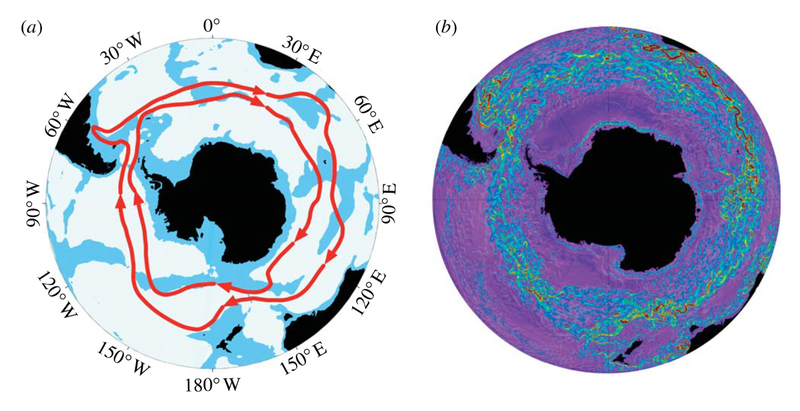 Lagrangian pathways of upwelling in the Southern Ocean. J. Geophys. Res., 121, 6295-6309. Cornillon, P.C., E. Firing, A.F. Thompson, et al., 2016. 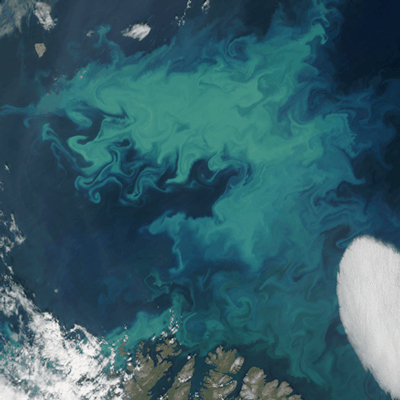 Zonal Jets in Nature: Oceans. To appear in Zonal Jets. Ed., B. Galperin & P. Read. Cambridge University Press. Bishop, S.P., P.R. Gent, F.O. Bryan, A.F. Thompson, M.C. Long & R. Abernathey, 2015. 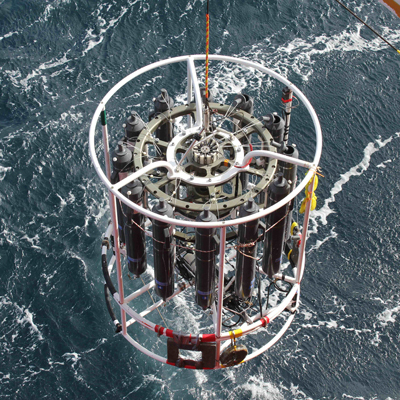 Southern Ocean overturning compensation in an eddy-resolving climate simulation. J. Phys. Oceanogr., 46, 1575-1592. Bischoff, T. & A.F. Thompson, 2014. Configuration of a Southern Ocean storm track. J. Phys. Oceanogr., 44, 3072-3078. Thompson, A.F. & A.C. Naveira Garabato, 2014. Equilibration of the Antarctic Circumpolar Current by standing meanders. J. Phys. Oceanogr., 44, 1811-1828. Boland, E.D.J., A.F. Thompson, P.H. Haynes & E. Shuckburgh, 2012. The formation of non-zonal jets over sloped topography. Journal of Physical Oceanography, 42, 1635-1651. Thompson, A.F. & J.B. Sallee, 2012. Jets and topography: Jet transitions and the impact on transport in the Antarctic Circumpolar Current. Journal of Physical Oceanography, 42, 956-972. Thompson, A.F., K.J. Richards, 2011. Low frequency variability of Southern Ocean jets. 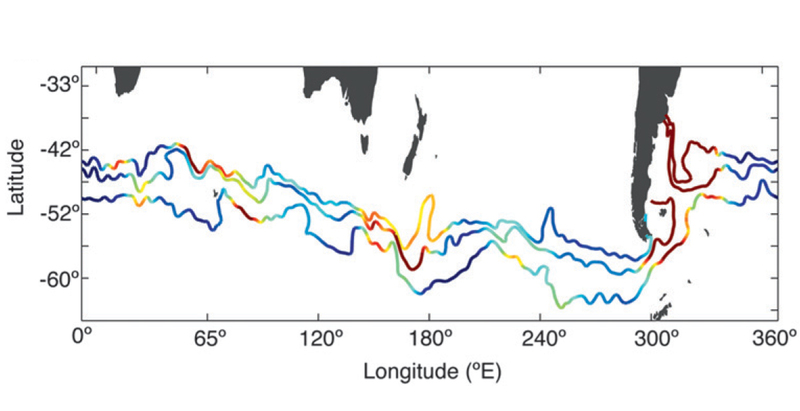 Journal of Geophysical Research--Oceans, 116, C09022. Thompson, A.F., P.H. Haynes, C. Wilson & K.J. Richards, 2010. 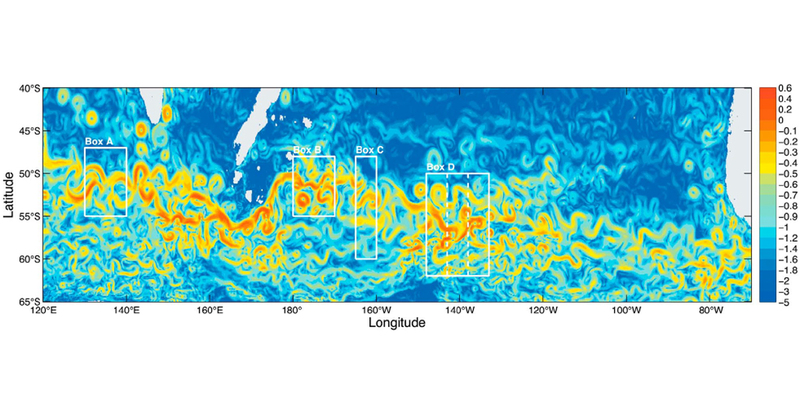 Rapid Southern Ocean front transitions in an eddy-resolving ocean GCM. Geophysical Research Letters, 37, L2360237. Thompson, A.F., 2010. 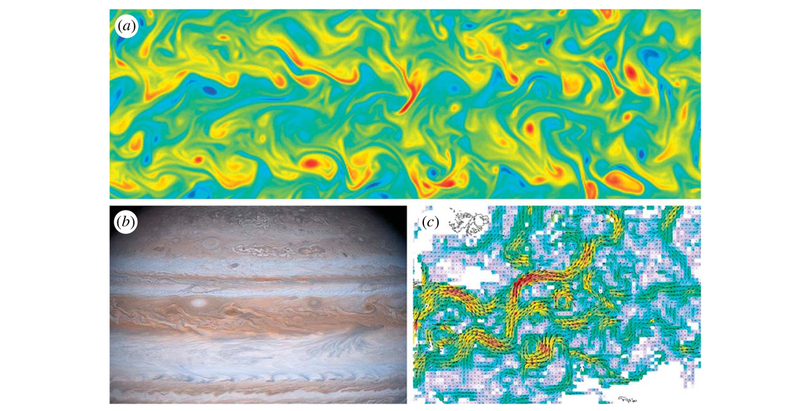 Jet formation and evolution in baroclinic turbulence with simple topography. Journal of Physical Oceanography, 40, 257-278. Thompson, A.F., 2008. The atmospheric ocean: eddies and jets in the Antarctic Circumpolar Current. Philosophical Transactions of the Royal Society A, 366, 4529--4541.